Stone pine trees ("Zirbe", "Zirbelkiefer" or "Arve") are growing in the Alps and the South and Eastern Carpathians. 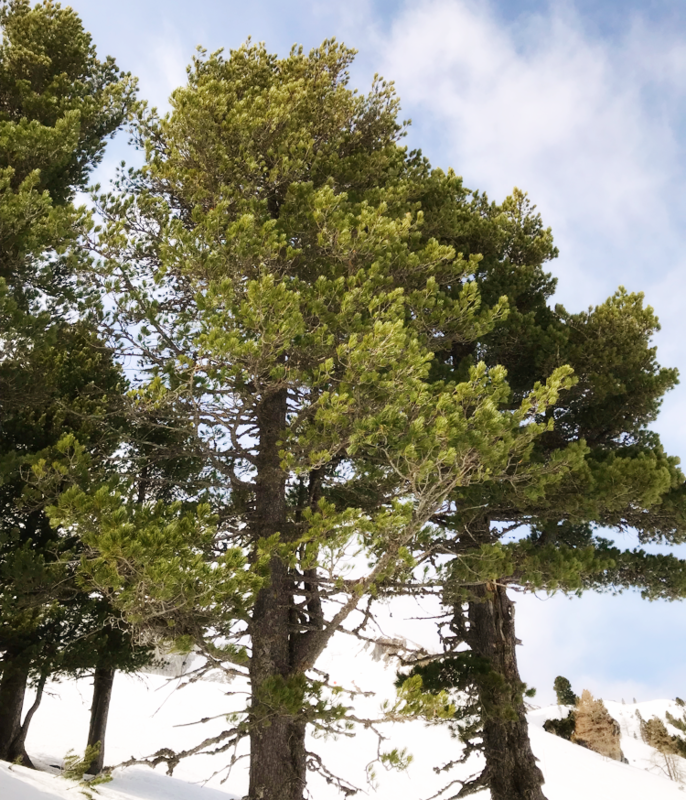 Called the "Queen of the Alps", Swiss stone pine is mostly at home in the high mountains at an altitude of more than 1700 meters where it usually forms the tree line. The conifer has been known for centuries for its useful well-being effects. Needles, cones and seeds have always been processed into foodstuffs and spirits. But especially the wood of the pine is appreciated by the people of the region and plays an important role. 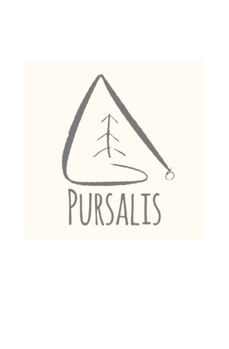 It is used mainly in furniture construction and in the building of traditional alpine huts. 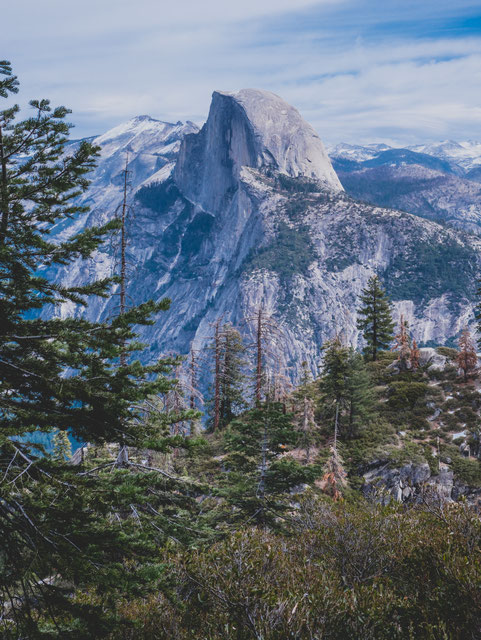 Due to the extreme weather conditions to which these trees are exposed, they collect great forces over the years, which they give back to their wood in the form of high durability and intense essential oils. Stone pine wood is characterized by a unique fragrance, that evokes memories of a walk in a fresh forest, soothes the senses and has a positive influence on human health. 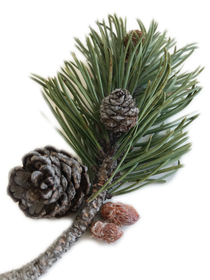 Responsible for the aromatic odor of Swiss stone pine wood is the so-called Pinosylvin: a perfume that is present in high concentration in the heartwood of the tree and which lowers the human heart rate by about 3500 strokes per day. This means that the heart has to work about one hour less a day and thus comes to rest. A lower heart rate has a positive effect on the sleep behaviour and leads to a calmer and more relaxed sleep. The body is relaxed in the morning and can start the day full of energy. Sleep disorders can be prevented. In short: You feel fitter and more vital. In the working and living area the wood is used for better room climate. The exhaling perfume reduces mental pressure and creates a relaxed environment that allows mental performance without stress distribution. Not only sleep and mental performance improve through the use of this natural raw material. It has been proven that Pinosylvin reduces circulation problems and weather-related pains and improves the general condition. This is explained above all by the complex effect of the fragrance on the nervous system. It has a similar effect as a classical aromatherapy based on essential oils. 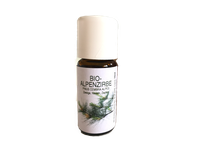 Essential Swiss stone pine wood oil is useful against infections like colds, coughs or sinus infections. The Swiss stone pine promotes deeper breathing and improves circulation. Swiss stone pine can also be used for bronchitis with success. Yes, indeed the oils stimulate the production of dopamine and norepinephrine. These are responsible for the production of our happiness hormones. Therefore the fragrance of the Swiss stone pine wood oil, whether in the fragrance diffuser, in the bathtub or with a massage makes us happy. Norepinephrine activates and stimulates body and mind. A drop in the norepinephrine level leads to intraction and inertia. Dopamine mobilizes and restores the mental balance. Swiss stone pine makes you more satisfied and more balanced. You have more drive and everything just works better than before. This increases the self-confidence again and the effect is amplified by itself. 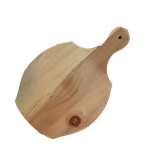 In the Alps, pine wood is used for cutting boards and also for food storage containers because pine wood protects against mold infestation and bacteria. 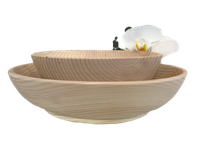 Pine wood has a highly antibacterial effect. While bacteria survive on plastic and even multiply, they die on pine wood after a short time. The reason for this is the enzyme "Pinosylvin" in pine wood. This characteristic of pine wood has also been scientifically confirmed. The wood hinders the development of the garment moth, which makes furniture from Swiss stone pine to a moth-safe storage location for textiles. Other insects are also expelled by the Swiss stone pine, because its fragrance, which is very pleasant for humans, causes the opposite for insects.